A gardener's best friend. 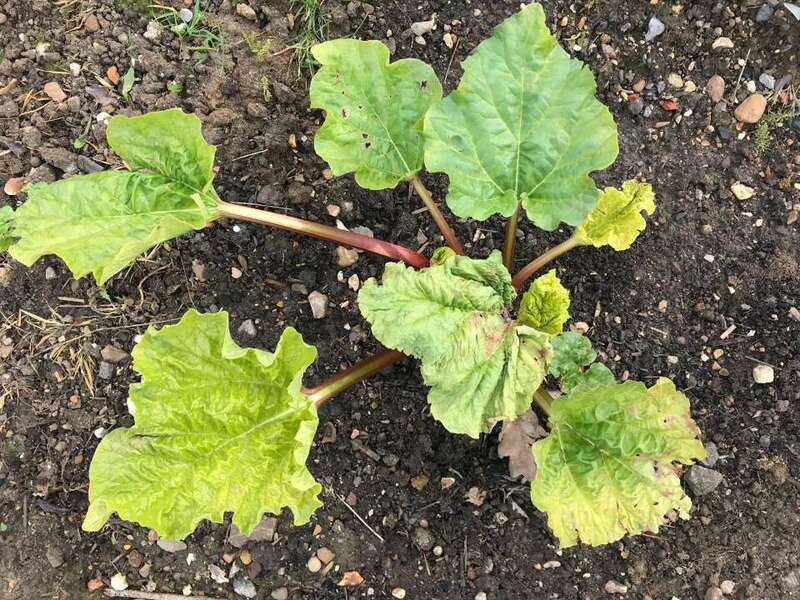 Well rotted horse dung - whether it comes from a plough horse or a Gold Cup winner matters not a jot, will turn the vegetables on your allotment into Olympic athletes. I have a sizeable pile of it awaiting application, delivered by Eddie whose dearly beloved has two ponies producing on a regular basis. 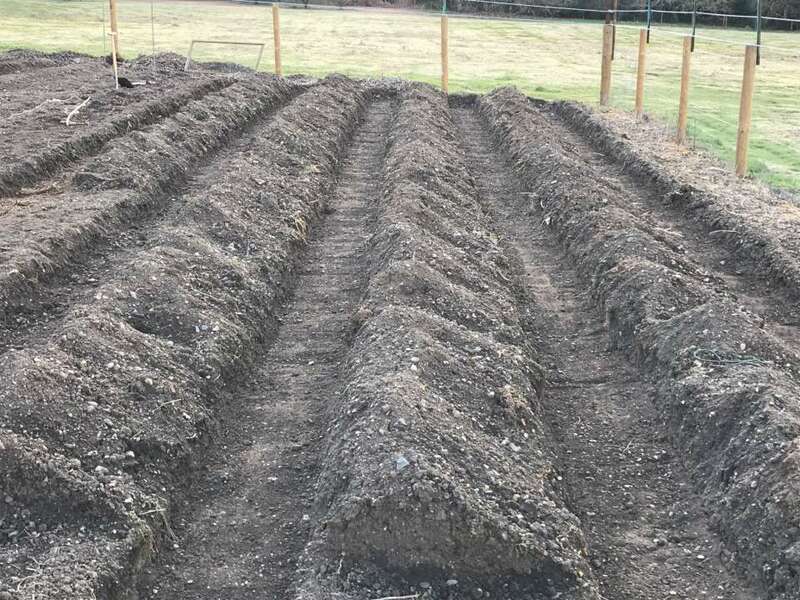 The well rotted manure has been judiciously placed at the highest point of my allotment to allow for gravity fed leaching into the soil in the event of heavy rainfall, or prolonged inaction on my part. Both quite likely. 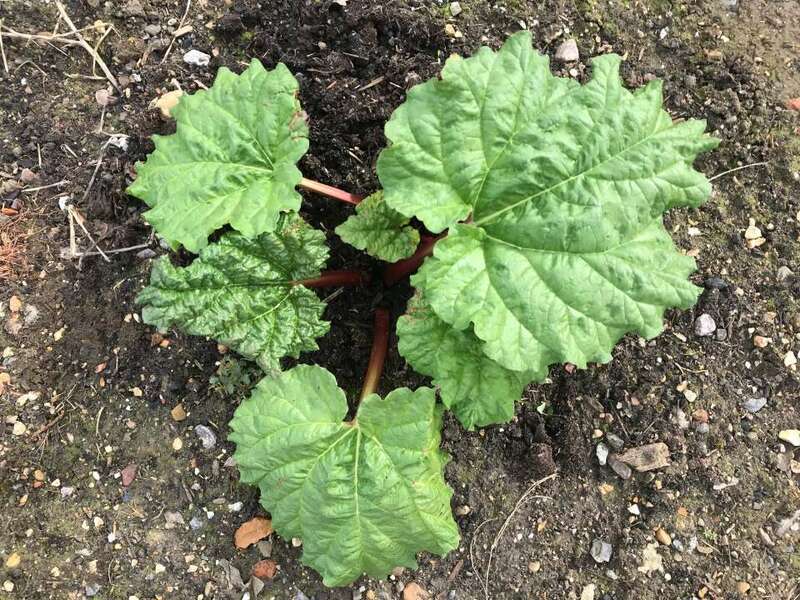 In the meantime, see below two pictures of two rhubarb crowns, one of which was mulched with stable manure in January, and one which was overlooked. The difference is dramatic! 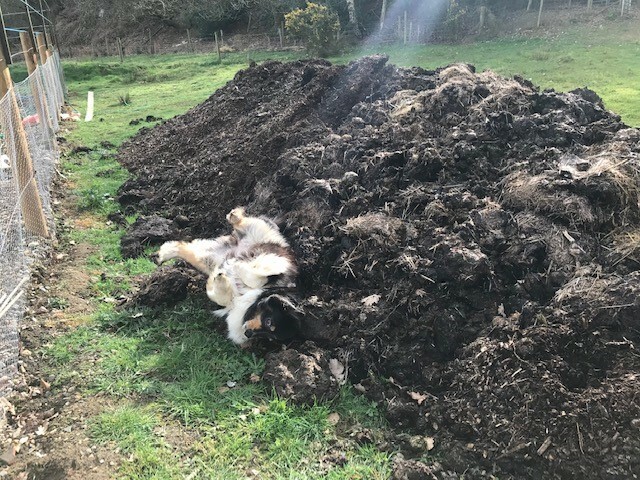 Slight drawback, Holly loves rolling in it - in the hope, I imagine, that it will make her irresistible to the local boy dogs.